Together with Sandvik weighing system you see productivity report and can compare with your productivity targets. You can have the reports directly in your mailbox. My Sandvik Productivity enables you to compare capabilities among your equipment. 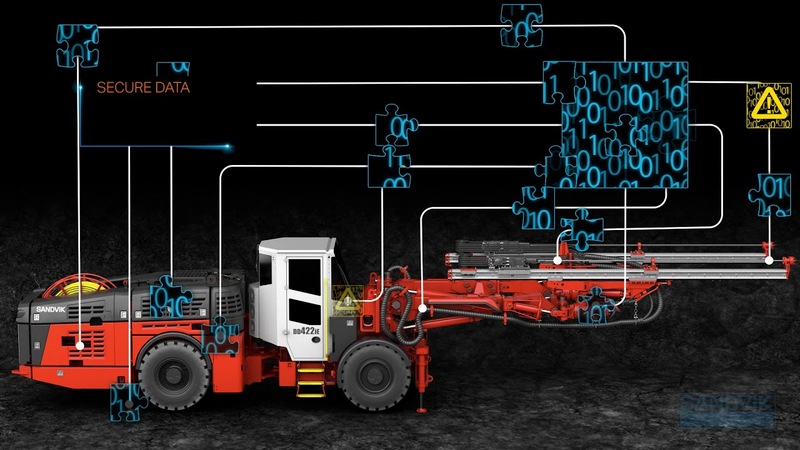 Ready to go digital with My Sandvik Productivity for loaders? Visit the My Sandvik web portal or contact your Sandvik representative.